Divorce in North Carolina is Hard. We Can Help. Don’t go it alone. 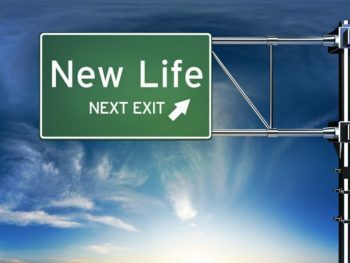 As a Cary Divorce Lawyer, we can help you navigate this difficult and stressful period of your life. Providing you with resources and information to navigate this difficult time in your life. Schedule an Appointment Why Choose Us? 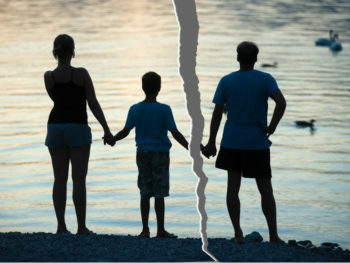 Our full service family law firm has over 14 years of experience in a variety of family law and divorce areas and legal services. 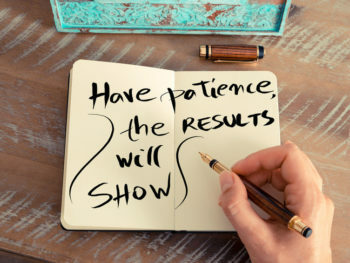 We pay special attention to your needs, pride ourselves on delivering consistent, outstanding results, and adhere to strict ethical and legal guidelines. Browse our practice areas to learn more about how we can help you. 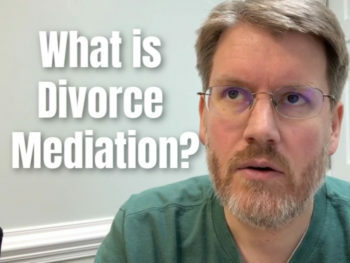 If you are thinking about moving forward with a legal separation in North Carolina, you need information and practical, how-to advice. 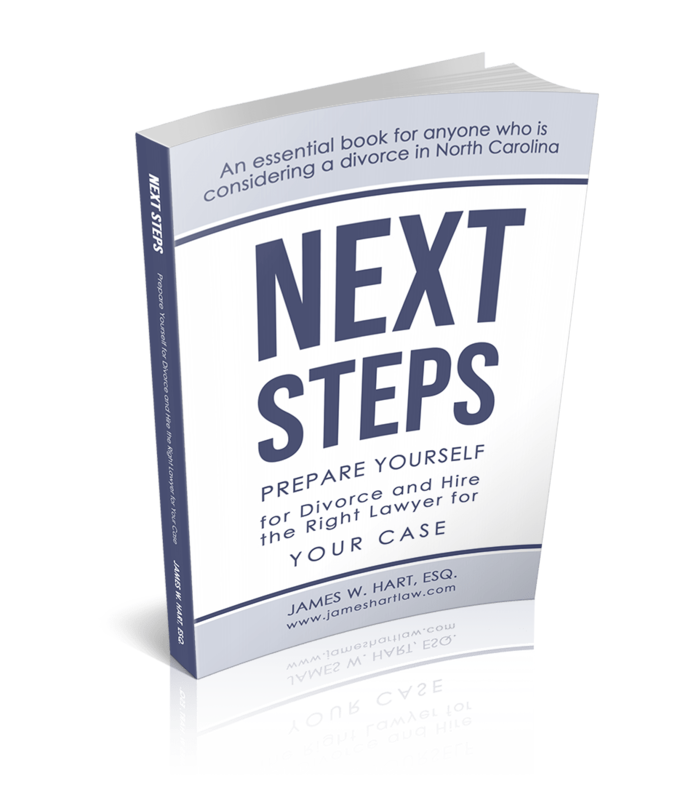 Next Steps is a substantive, yet easy to read book that will help you to understand the nuances of divorce law in North Carolina, including when to separate, the mechanisms available to help you resolve your case, and information on how to find the right divorce lawyer for your situation. This is a must read resource that you should review BEFORE you meet with a lawyer for the first time. 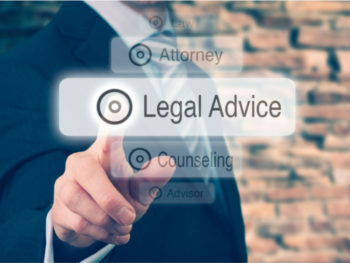 Looking for immediate answers to your legal questions? Assessment Today with a Cary Divorce Lawyer! 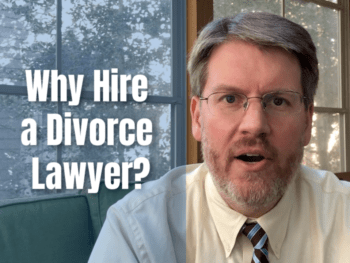 Get answers to all your legal questions without the pressure to hire a divorce lawyer in Cary. We will sit down with you, review your personal situation, and give you personalized advice about what you should do next. This is one of the most important meetings you will have if you are going through a separation or divorce.